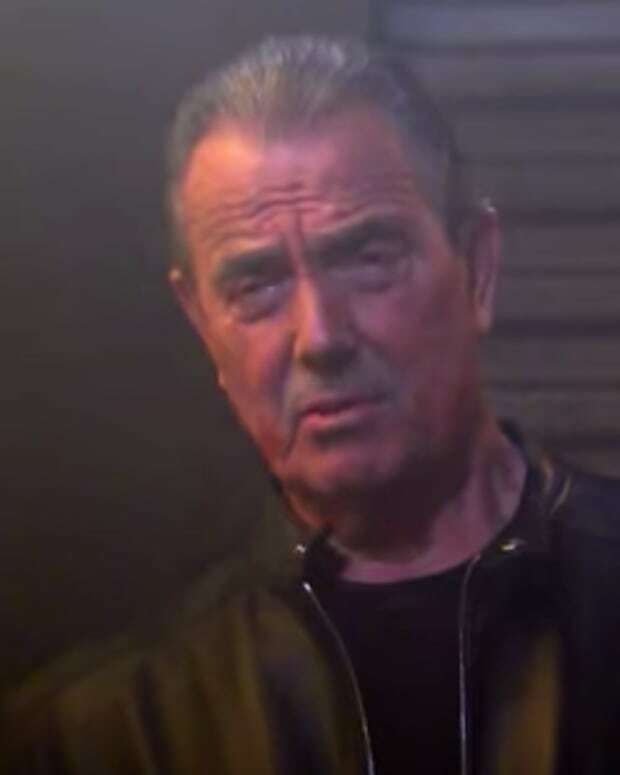 In case you missed it, J.T. 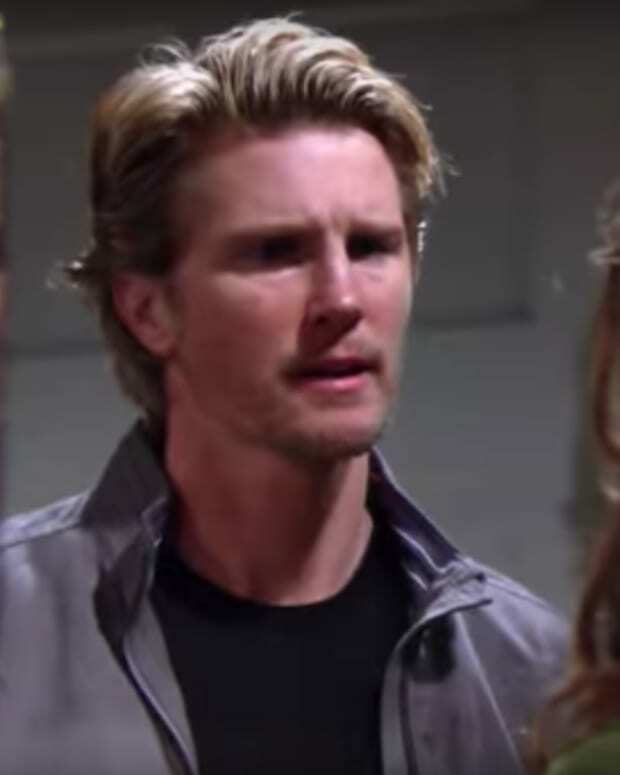 (Thad Luckinbill) is coming back to The Young and the Restless. How much do you know about J.T.? 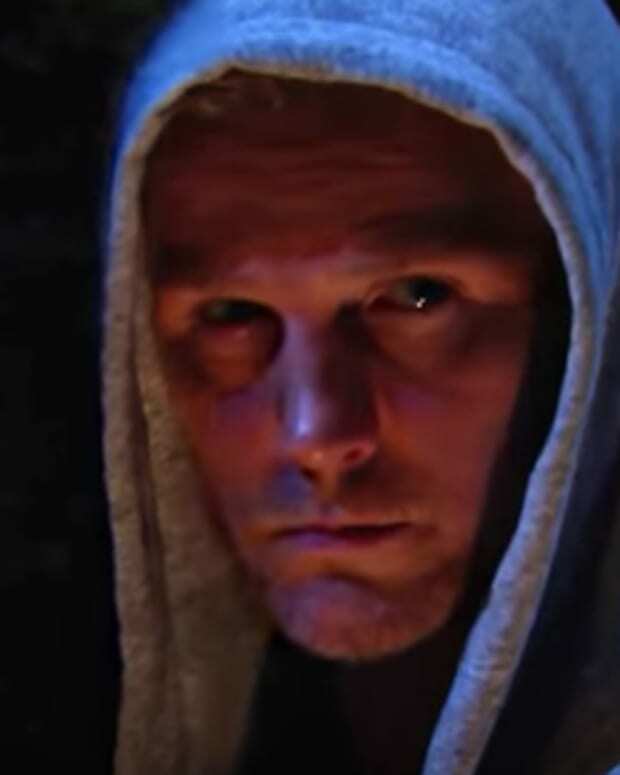 Check out the latest Y&R promo and take the quiz below! 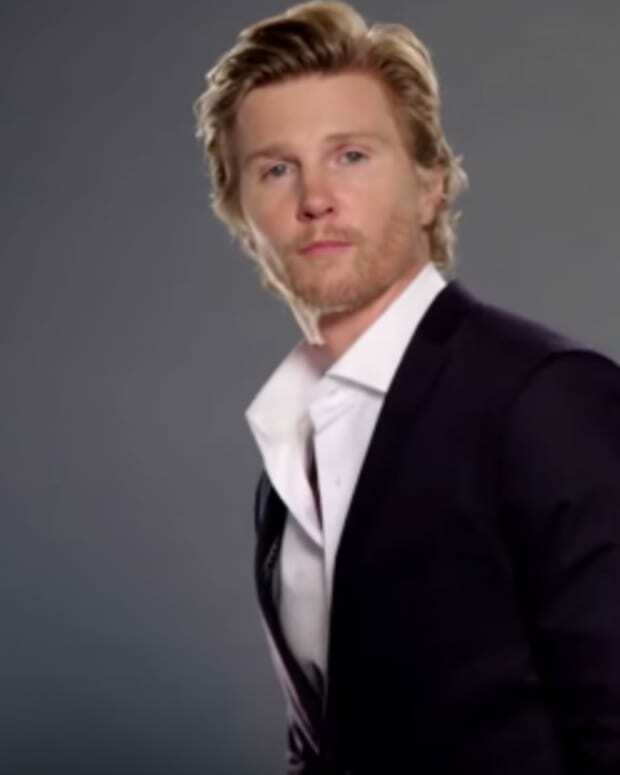 Y&R Promo: Victor May Get His Shot Against J.T.